This presentation is run in your school and lasts an hour. It is presented in a lively way with good use made of resources from CEOP and other agencies. 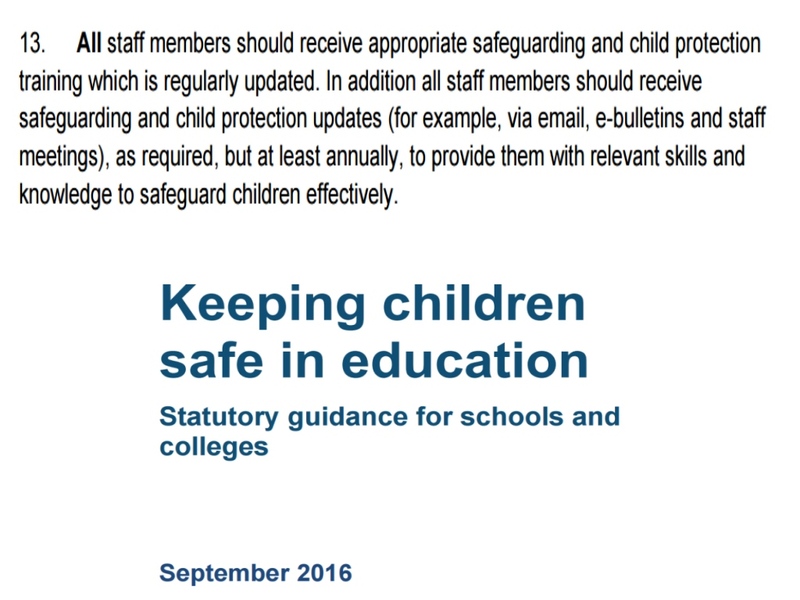 It covers the latest requirements stated in the statutory guidance ‘Keeping Children Safe in Education’ released by the DFE. 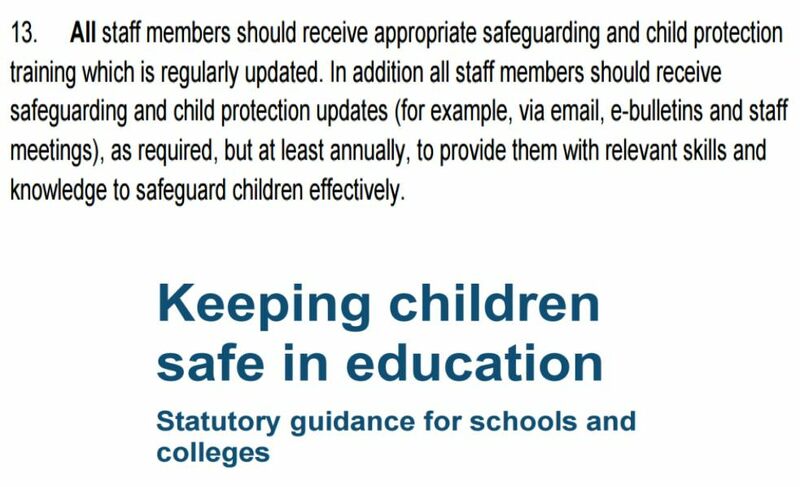 The presentation covers a wide range of themes including personal and professional issues, vulnerability, grooming, cyber-bullying, sexting, radicalisation, social media including Facebook, Twitter, Snapchat and Instagram, It also gives helpful guidance to teachers about protecting their online identity and suggests practical steps that schools can use to implement effective online safety procedures. The session concludes with a question and answer session and participants receive a handout containing practical advice. !NEW! Book parents and staff presentations for a special rate !NEW! Book both presentations for £350 which represents a saving of £150. Both presentations must be held on the same day with no more than 2.5 hours between each. For example if your staff session runs from 3.30 to 4.30pm your parent session should start at 7pm or earlier. The presentation can be run during or after school and governor/parent sessions can be run during the day or an evening. 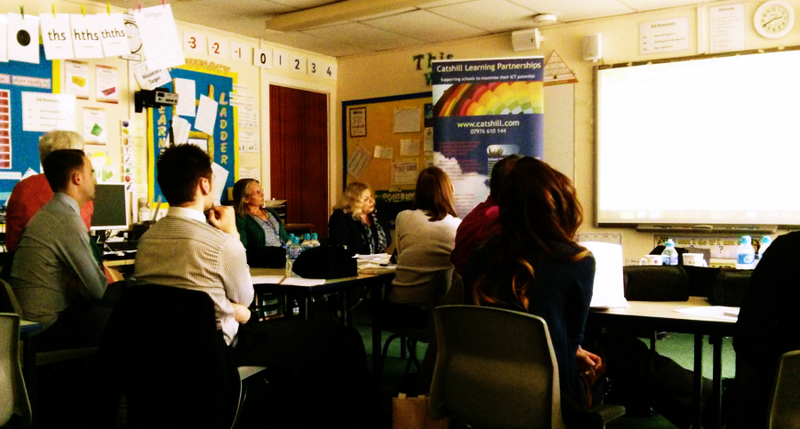 We were delighted with the two days training Catshill Learning Partnerships offered. We also enjoyed a 1 hour staff session, which highlighted some very real dangers for people in our profession. An informative and enlightening presentation. We all felt the videos shown to us by Brett helped to “de-mystify” some of the issues around social networking and general use of the internet. Eye opening presentations for our parents and our staff which sent them away with plenty of positive information and practical advice. Parents also had the opportunity to share matters that they were particularly concerned about. Everyone who attended left the meetings feeling better equipped to deal with online safety issues.